The Gold Delta SkyMiles® Credit Card from American Express is a popular travel rewards credit card that offers a solid Delta Airline rewards program, favoring regular Delta flyers. All Delta purchases, including airfare and incidentals, earn an unlimited 2 SkyMiles per $1 spent. All other purchases earn an unlimited 1 SkyMile per $1 spent. 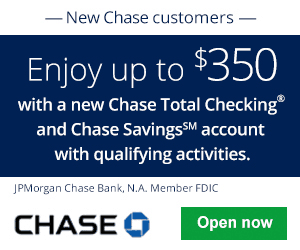 New applicants can earn 30,000 Bonus Miles after you use your new Card to make $1,000 in purchases within your first 3 months and a $50 Statement Credit after you make a Delta purchase with your new Card within your first 3 months. Earn 2 SkyMiles per $1 spent on Delta airfare, in-flight purchases, lounge passes, and other incidentals. All other purchases earn 1 SkyMile per $1 spent. There are no caps or restrictions on what you earn. In addition, there are no foreign transaction fees (See Rates & Fees), so you can continue earning your rewards outside of the country. 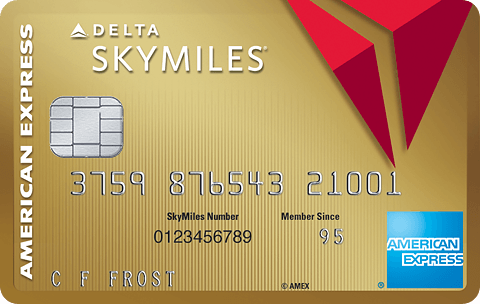 Redeem accumulated SkyMiles for Delta airfare, merchandise, gift cards, and experiences in the online SkyMiles MarketPlace. The best way to redeem your SkyMiles is for Delta airfare. 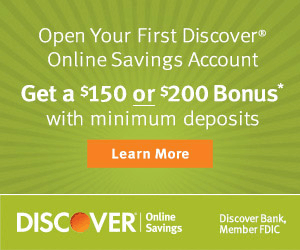 Airfare redemptions start at 10,000 miles for domestic economy one-ways. Certain travel dates and times may require more miles, depending on season and demand. For example, it generally costs more to fly to a popular vacation destination on a peak-season than an off-season. Airfare redemption point values generally range from $0.005 to $0.02. Other redemption options fall below $0.01 per mile value. However, if you don’t have the minimum mileage requirement for airfare, merchandise redemptions start around 2,000 and go up from there. With the Gold Delta SkyMiles® Credit Card from American Express, cardholders will benefit by earning awards flights with Delta. 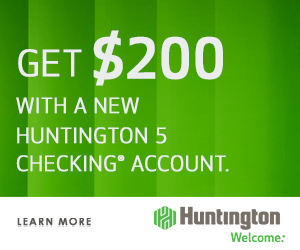 Though it does come with a $95 annual fee, waived for the first year (See Rates & Fees), cardmembers can get a good long-term value out of this card. SkyMiles can be redeemed for more than what they’re worth if you’re able to redeem them for airfare. If you can’t imagine flying on any other airline, consider applying. American Express’s notorious “Once Per Lifetime” Policy applies to this card, so if you’ve already applied for this card in the past, you cannot get this bonus. Of course, if you don’t fly with Delta as often as once per year, then this card will offer you very little benefits. 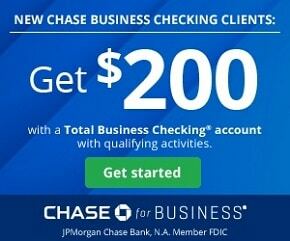 Check out our complete list of Credit Card Promotions for other airline bonuses and offers.